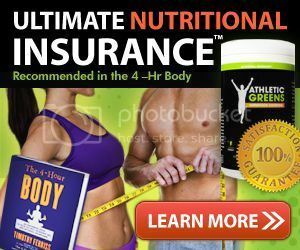 The world deserves to hear more about all the amazing health benefits that come from being in a state of nutritional ketosis. For far too long, the "k" word has been ostracized by the health community and the time has come to set the record straight. That's exactly what our host Jimmy Moore has done with his brand new book entitled Keto Clarity: Your Definitive Guide to the Benefits of a Low-Carb, High-Fat Diet. Just as he did on his 2013 bestselling book Cholesterol Clarity, Jimmy teamed up with internist and Duke University low-carb diet researcher Dr. Eric Westman as well as 22 of the world's best experts on ketogenic diets to offer one of the most readable, practical guides to all the reasons why you would want to start producing more ketones in your body. 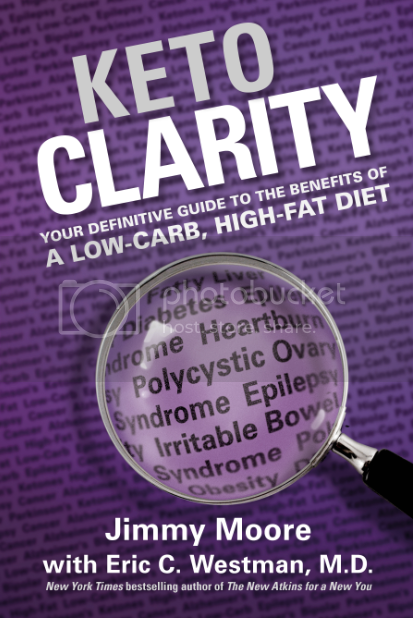 Written in Jimmy's easy-going and relatable writing style, Keto Clarity also includes the familiar "Moment Of Clarity" quotes from the experts and "Doctor's Note" entries from Dr. Westman throughout the book to strengthen the information being shared. We've got so many amazing BRAND NEW INTERVIEWS (these aren't the same interviews Jimmy conducted with them for the book) about ketogenic diets and their impact on health to present in the coming weeks in celebration of this momentous new book release. 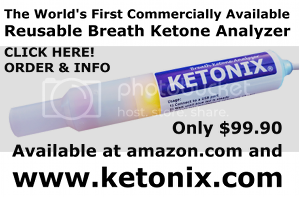 Today's Keto Clarity expert interview is with an assistant professor in the Department of Molecular Pharmacology and Physiology at the University of South Florida named Dr. Dominic D'Agostino who runs the website KetoNutrition.org. He teaches neuropharmacology, medical biochemistry, metabolism, and nutrition physiology as well as being a researcher examining ketogenic diets, calorie restriction and using ketone supplements for treating neurological and other chronic diseases nutritionally. Dr. D'Agostino was able to share about some of his research findings looking at ketogenic diets and cancer on The 700 Club in December 2012 that began a discussion of the efficacy of a low-carb, high-fat diet in treating one of the most dreaded diseases of our day. He will be one of the panelists on Jimmy's presentation at the 2014 Ancestral Health Symposium in Berkeley, California on August 8, 2014. Listen in to hear Dr. D'Agostino who has firmly established himself as one of the leading voices promoting ketogenic diets therapeutically today which is why Jimmy tapped him as an expert in his book. Don't miss a single episode featuring most of experts featured in Keto Clarity over the next few weeks.